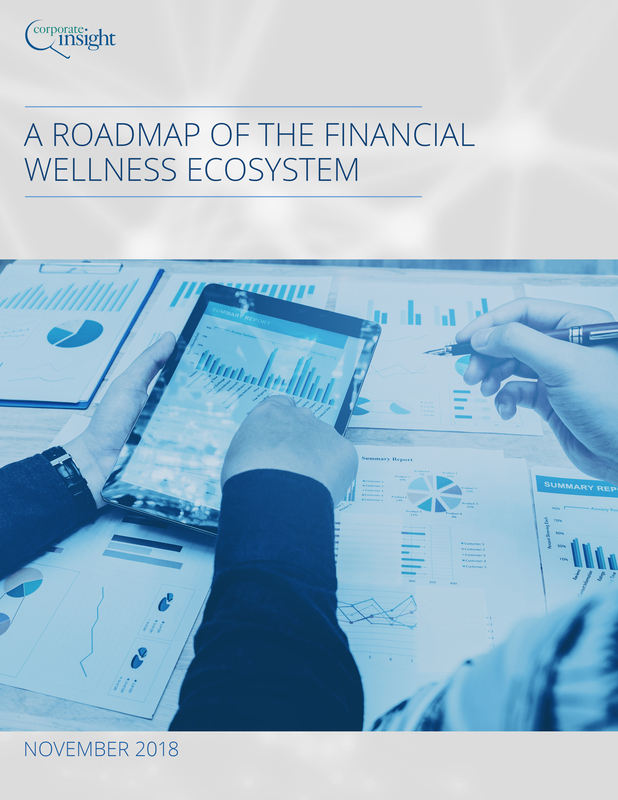 Corporate Insight’s new report, “A Roadmap of the Financial Wellness Ecosystem,” reveals what those in the Retirement Plan industry must do now in order to better meet customer demand for financial well-being. Get an excerpt from our most recent study, which does a deep dive into one of the most important trends affecting Retirement Planning companies. New Report: How Healthy Is Your Financial Wellness Program?